Mainstream America has embraced the zombie. It is no longer the kids in the comic book shop debating which Romero film was better, but accountants standing around the water cooler talking about last night’s episode of The Walking Dead. Love it or hate it, zombies are a part of pop culture. It should not come as any surprise that zombie literature has exploded in recent years. Some of it is good. Yet for every Brooks, Kirkman, and Keene, there are literally hundreds that just bite. Then, there are those that fall in between. 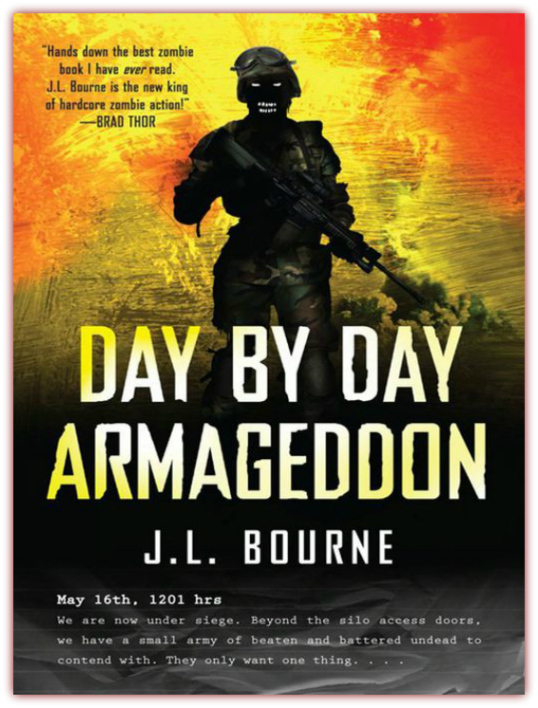 Day by Day Armageddon, by J. L. Bourne, is one such novel. 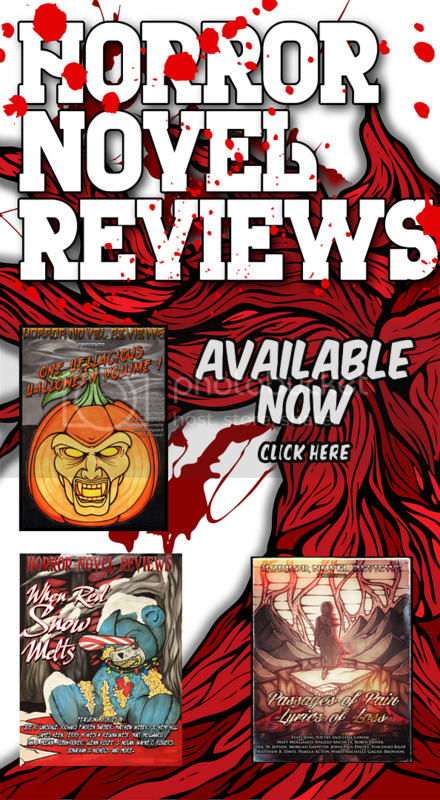 Written from the author’s perspective of what would he do if a zombie outbreak occurred, it is told in an epistolary format as a series of journal entries. Day by Day Armageddon is the first in a four volume set by author following his adventures through post-apocalypse. Bourne is an aviator for the U.S. Navy and is living in San Antonio, Texas, at the time of the outbreak. After flying a mission over the CDC Headquarters in Atlanta, Georgia, he learns of the precarious nature of a pandemic in China. When the virus breaks containment in the U.S., Bourne does not report to his post. Instead, he begins prepping for the chaos he knows will ensue. Bourne holds up in his home for a while, but the situation quickly turns untenable. Soon, he is on the road. He does his best to navigate through this strange new world while working with and fighting against other survivors. Is any place safe? 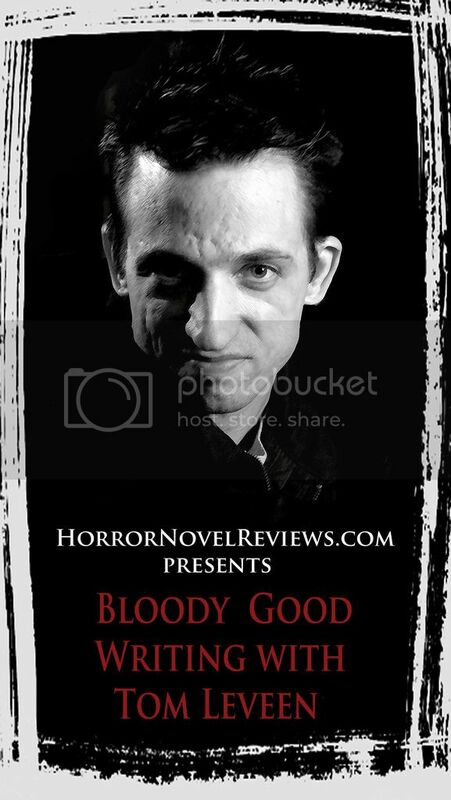 Author J. L. Bourne has studied the zombie classics and draws inspiration from them. His zombies fall within expectations of the traditional Romero movie zombie and the outbreak of the pandemic in China is straight out of World War Z. The plot, likewise, follows tried and true zombie clichés. 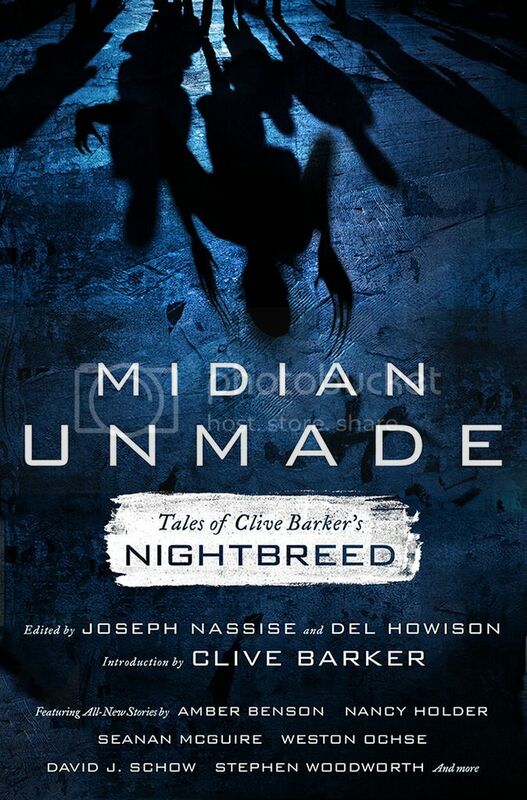 These are not necessarily bad things, as it makes the narrative instantly familiar and accessible to the reader. Yet, there is little in the way of innovation. More of the same can be both a good and a bad thing. While done extraordinarily well, you have likely read this book before. So the question becomes, do you like zombies? If the answer is yes, go ahead and pick yourself up a copy of Day by Day Armageddon, by J. L. Bourne. I agree wholeheartedly with this assessment. Just another repeat of the tired old zombie tropes that have been floating around since Keene’s “The Rising”. Repeat? Bourne’s DAY BY DAY ARMAGEDDON novel was originally published in 2004, long before these “tropes” you speak of even existed. Educate yourself, Shane. Bourne’s work predates World War Z. 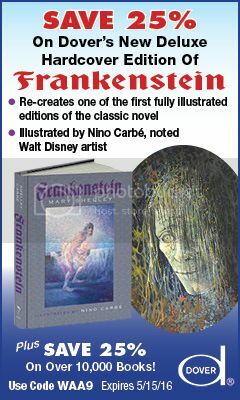 It came out on the net long before it was published to the mainstream by Simon & Schuster in 2009. Nice try buddy.